Find out more about insurance brokers. JV Hutton, and their services at the forthcoming Biz Expo. 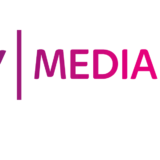 This FREE B2B networking event will take place Thursday 6th June at Citywest. JV Hutton has over 25 years first-hand experience in providing expert insurance advice a wide range of industries. They understand the exposures that you and your business face and will tailor a policy that best suits your needs. 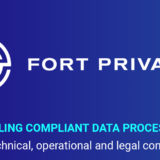 Furthermore, they provide a full after sales and claims management service that will give you complete peace of mind. 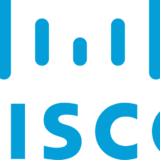 Meet Biz Expo 2019 sponsors, Cisco. 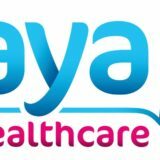 Meet Biz Expo 2019 partners, Laya Healthcare.